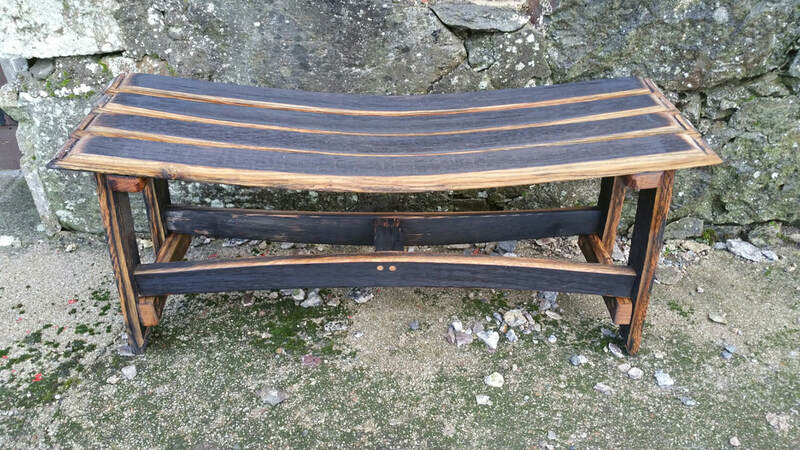 ​At Reza Wood Designs, we take recycled whisky barrels from Scotland's great distilleries and transform them into one-of-a-kind gifts and furniture for Scotch Whisky Lovers all over the world. Our beautiful handcrafted creations are perfect for any occasion. Each piece of wood is quite literally steeped in Scotland's rich whisky heritage: its texture, colour and even its smell is testimony to the part it has played in the whisky maturation process. From tables, chairs, lamp stands and clocks, through to cufflinks, pens and tasting trays, our gifts and furniture ranges give new life to oak barrels, so whisky lovers everywhere can experience Scotland's rich whisky heritage. Handcrafted personalised gifts to delight your loved ones. 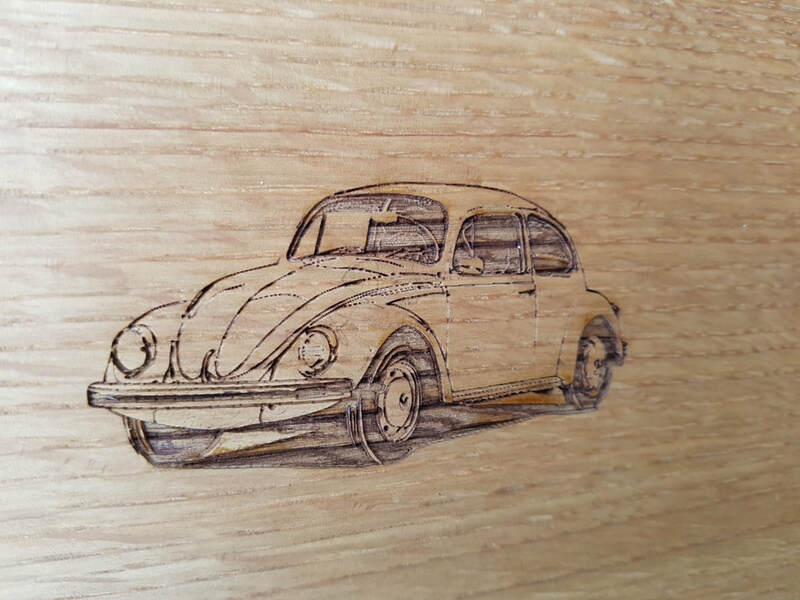 We offer a laser engraving service so why not make your gift extra special. Your choice of gift wrapping and we can even send directly to the recipient. Get something made just for you with our tailor made bespoke service. Our handcrafted products are appreciated by whisky lovers all over the world, we ship internationally, from the USA to Asia Pacific. Not only are our whisky cask products a pleasure to see, touch and smell, they are eco-friendly too being made from recycled whisky barrels. Lord Duncan of Springbank modelling our latest product, a whisky barrel bowtie on a recent ministerial visit to our woodworking studio. Jo Swinson our MP and Deputy Leader of the Liberal Democrats, visited our woodworking studio recently to hear more about our exporting plans.